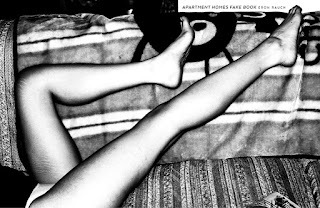 "A compulsive bookwork grounded in the drive to repeat things. ‘Wiederholungszwang’ is a term Sigmund Freud used for repetitive behavior in which a person repeats certain traumatic events. 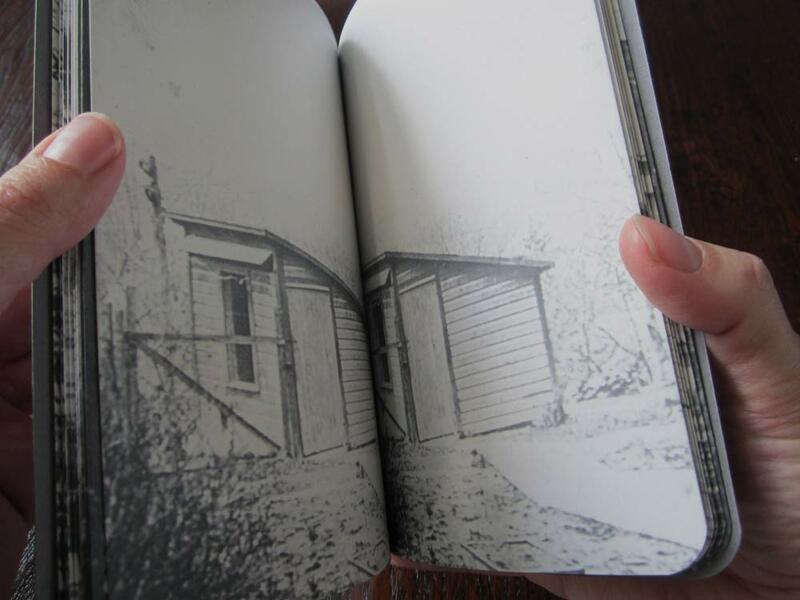 The book is made up out of a single image, a found lantern slide, that becomes a scene of repetition when it is fragmented, folded, repeated and mirrored." 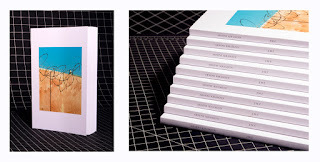 "The Recent History of Sicilian Skateboard Tours is a book about the recent spate of international skateboard tours to Sicily. 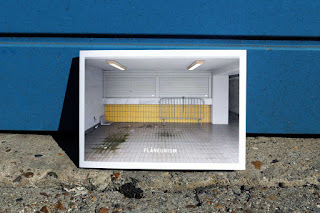 The project features Claudio's photographs taken while following the international skateboard tours that have taken place on his home island, alongside portraits of local skateboarders, and a short history of how skateboarding came about on Sicily. Also features a piece by Jeff Kendall about the 1991 Santa Cruz demo in Sicily, cut outs from Italian magazines of the first exposure that Sicilian skateboarders had, and contributions from the first generation of local skateboarders." 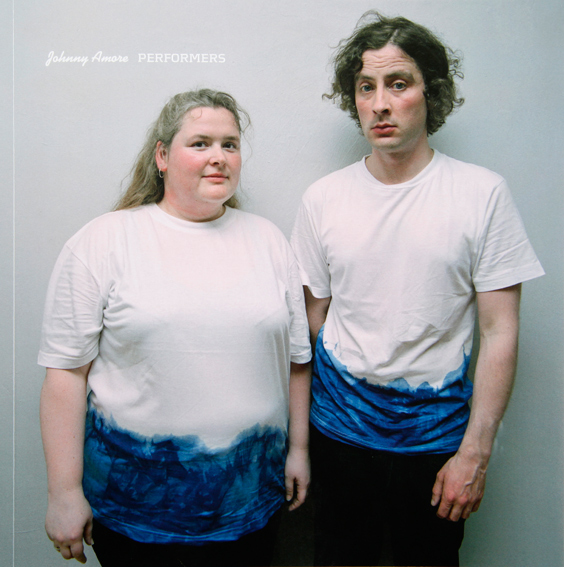 "Performers is an archive of portraits collating performance artists active worldwide. The aim is not the documentation of action but to capture the personalities behind the work. The book contains 58 portraits from the series Performers, which are accompanied by quotes of some of the artists, unfolding their thoughts on the relation between performance art and photography." "For JMZ, I walked through the streets of inner-city Brooklyn and photographed the objects, spaces, and people I encountered along the way. I used photography to try to understand an unfamiliar landscape and I wished to create a project that would express the sense of awe, wonder, and confusion that I experienced in this landscape." "Olympic legacy is hotly debated topic for for any nation, let alone Greece, birthplace of the modern Olympics and a country in the midst of financial crisis. Focusing on the 2004 Athens Olympic park, (said to have cost over €11bn) which now sits idle waiting while private developers struggle to secure financing for their redevelopment." "Sentience documents two years of my exploration of emptiness, space and silence. 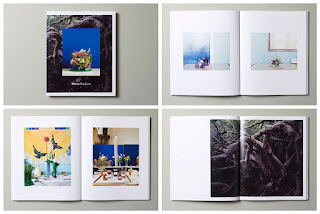 All photographs in the book were taken intuitively, to mark passing moments and to preserve their delicate state. To memorise feelings in the context of physical environment." 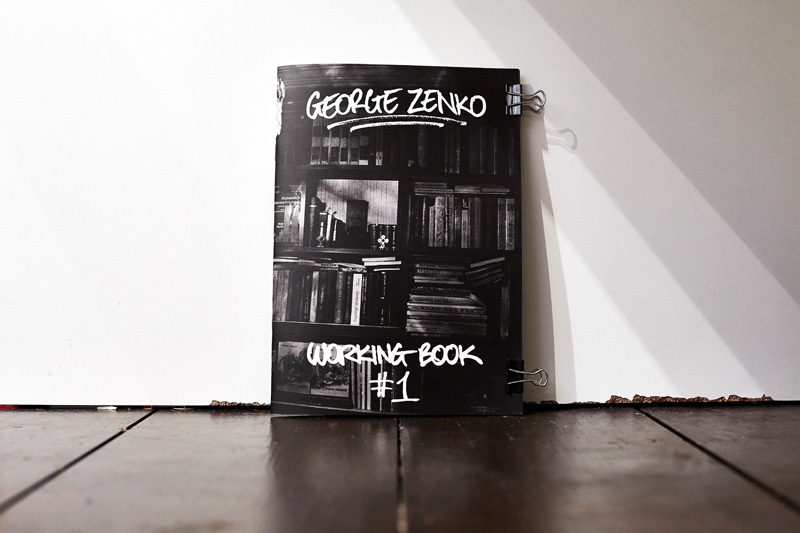 "From Russia, to London, Paris and Holland - Working Book 1 is a small selection of Personal Work shot by Photographic Artist George Zenko." 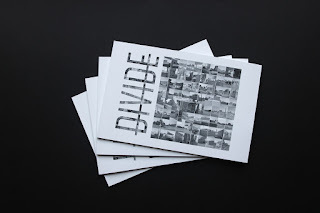 "This book includes a fine art photography series; based on Qom city and what the artist found on his journey to making these photographs: “Divide” between cultural concepts and architectures and landscapes of the city." 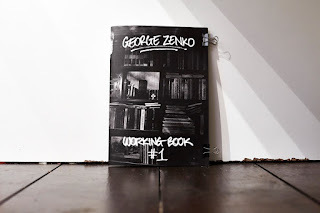 Book Case Study V - the workshop returns! 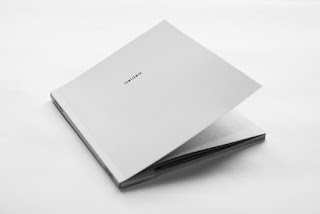 There are made and unmade books. 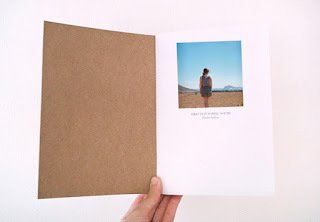 Made books end up here on The Independent Photo Book Blog, but where to go with your unmade books? To the Book Case Study! 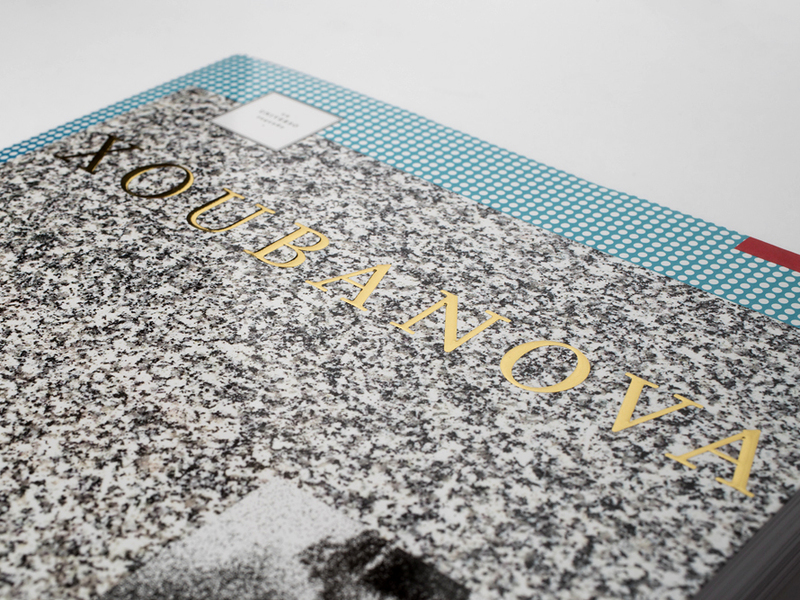 This year in it's 5th edition, our workshop in The Hague will pay special attention to the interaction between text and image - beyond the usual introduction essay or the photographer's project statement. There's a new line up of workshop leaders this year, with Christopher Nüssli, Peter Zuiderwijk and Sara-Lena Maierhofer – and as an added bonus, a day of lectures with an artist talk by Cristina de Middel and a visit to the studio of master lithographer Marc Gijzen, who will demystify the process of making your digital files look good on paper. Participants will also get free tickets to visit Unseen Amsterdam, courtesy of LhGWR, our fabulous hosts. 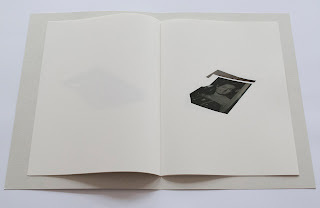 "This book is based around screenshots that were made while watching ‘Discarded: Joachim Schmid and the Anti-Museum,’ a video about Joachim Schmid’s work, realized by the Hillman Photography Initiative at the Carnegie Museum of Art in 2014. At one point in this documentary Schmid is at a flea market in Berlin, looking through a pile of junked photographs. For a brief moment his perusal and the movements of his hands caused the stack to tell the story captured here." Price : €19,95 each retail, web special offer €30,00 plus shipping. "Grid Cities is an ongoing photographic series that reveals abstract connections in structured spaces. I examine the theory and history of the architecture in each region I photograph, and collocate the concepts encountered to propose a specific visual treatment for each location. 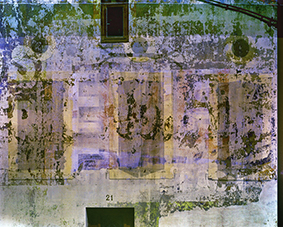 Individual layers of observation blend together and collapse centuries of linear time into one second exposures on one sheet of large format film. These first two books study the city of Barcelona and the Bastide towns of southern France." "Bless Your Heart is a collection of photos made in the Mississippi Delta. The images are details of what life is like in this area. The Delta is my home and has always be a very important subject in my work." "This little publication shows different roadtrips through the green landscapes of the north and through the breathtaking deserts of the south of the country. It's a journey to explore and connect with nature. And it's the freedom you feel when you are growing on the road." “Shot in 10 linear meters of street, this work is a 2.5-second-long feature film comprised of images and sequences which reference the beginning of things – technology, religion, the universe, the street, love, matter and its different forms, the basics of the human condition, contemporaneity, advertising and the end of existence." "Norilsk, situated in the Siberian North, is the most northern city in the world and the most polluted city in all of Russia. The city stands on the largest nickel deposits on Earth and was built by Gulag prisoners in the 1930s. 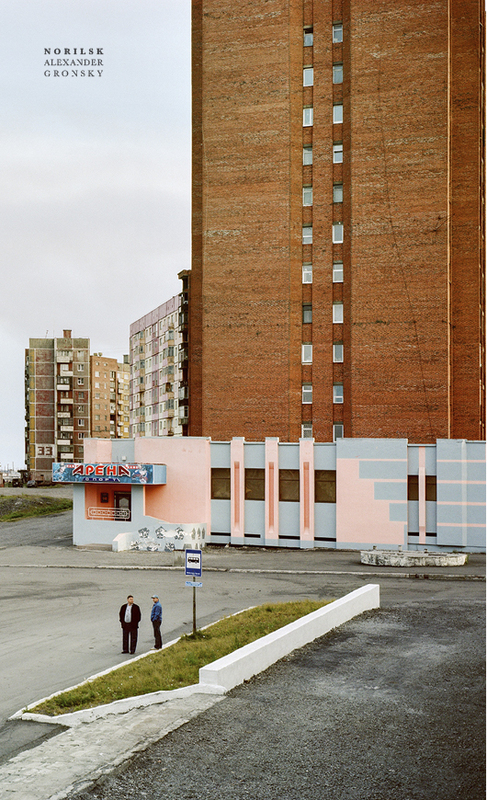 Alexander Gronsky travelled to Norilsk in 2013 to photograph the city and its people." 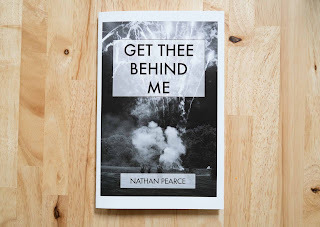 "Zine that focuses on the photographer's travels away from his home in the Midwest." "The Apartment Homes Fake Book by Eron Rauch is a fractured account of love, loss, and photographic memory created during recovery years after the 2008 economic crash. 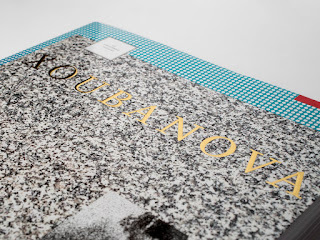 Taking the form of a large-format photocopy manuscript, the disjointed and idiosyncratic mix of personal, found, and urban landscape images waver in a toner-stained haze of instability."